Your mother was right: You need your vitamins. And that turns out to be true for life in the oceans, too. 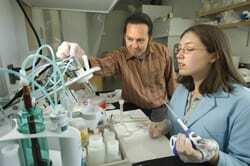 B12—an essential vitamin for land-dwelling animals, including humans—also plays a vital and previously overlooked role in determining how microscopic plants will bloom in the sea, according to a new study led by biogeochemists at Woods Hole Oceanographic Institution. These plants (called phytoplankton) have critical impacts on the marine food web and on Earth’s climate. Via photosynthesis, they draw huge amounts of carbon dioxide, a greenhouse gas, from the air, incorporating carbon into their bodies. When they die or are eaten, much of the carbon ends up sinking to the ocean depths, where it cannot re-enter the atmosphere. 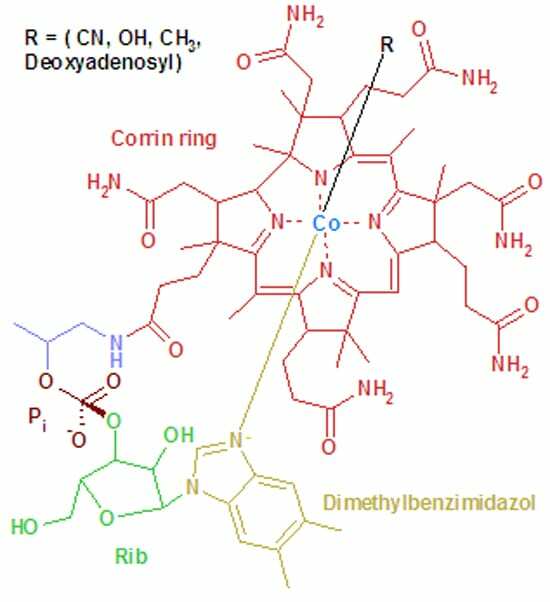 B12 contains the metal cobalt and can be synthesized only by certain singled-celled bacteria and archaea. Humans, animals, and many algae require B12 to manufacture essential proteins, but they cannot make it and must either acquire it from the environment or eat food that contains B12, said the study’s lead authors, Erin Bertrand and Mak Saito. The scientists wondered whether the vitamin was also important in the ocean, where B12 and cobalt are both found in exceedingly low concentrations—especially around Antarctica, where the only nearby continent (a usual source of metal particles blown into the sea) is largely ice-covered. 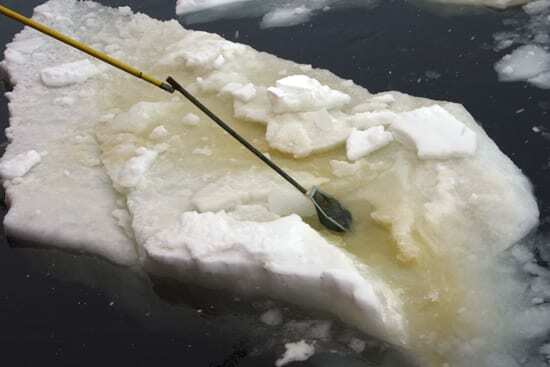 Nevertheless, polar regions harbor some of the most extensive phytoplankton blooms in the world and are believed to play a significant role in exporting carbon to the deep ocean. 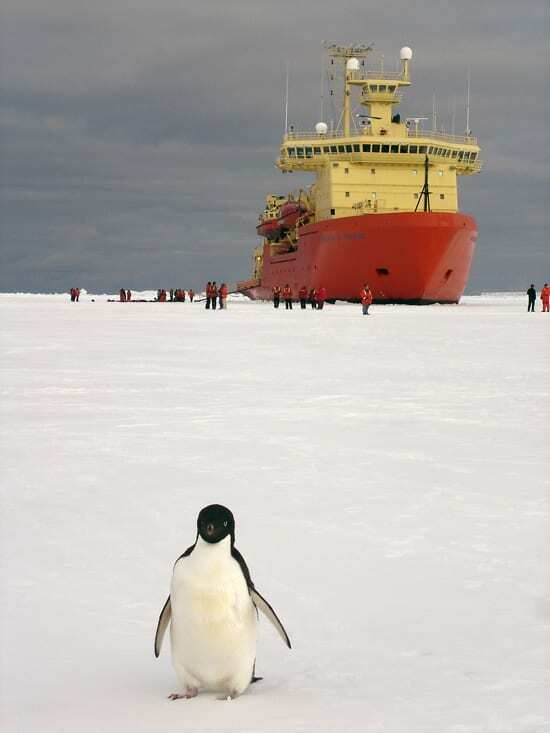 Bertrand, Saito, and colleagues collected water samples from three locales in the highly fertile Ross Sea off Antarctica during a 2005 expedition aboard the icebreaker Nathaniel B. Palmer. To one set of samples, they added B12 and iron (another essential nutrient for plant growth); to a second set, they added just iron; and to a third, they added neither. Samples stimulated with both iron and B12 showed significantly higher concentrations of plant life in general and greater concentrations of a particular type of marine algae called diatoms. “The possibility that a vitamin could substantially influence phytoplankton growth and community composition in the marine environment is a novel and exciting finding,” wrote Bertrand and Saito in the May 2007 issue of the journal Limnology and Oceanography. In the Ross Sea, spectacular spring blooms of marine algae called Phaeocystis antarctica dissipate by summer and are followed by blooms of diatoms. The scientists’ experiments—showing that the adding more B12 benefits diatoms—indicate that Phaeocystis may have a competitive advantage over diatoms in the Ross Sea in spring, when populations of B12-manufacturing bacteria and archaea (and therefore B12 supplies) are low. Phaeocystis effectively monopolize the B12 supply by forming colonies cemented by sticky mucous that attracts B12-making bacteria, the scientists theorize. In a symbiotic relationship, the algae get their required vitamin, and the bacteria get a steady supply of carbon made by the plants. When Phaeocystis dies off, the bacteria are eaten or decomposed, and B12 is released back to the ocean, becoming available to be used by diatoms. The finding underscores the complexities of the marine food web and raises questions about how climate change could affect the delicately balanced ecosystem—and vice versa. 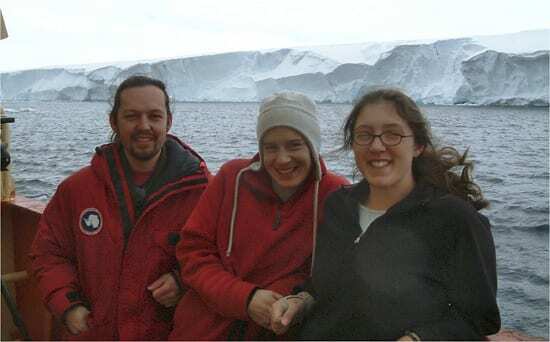 The National Science Foundation funded the 2005 Controls on Ross Sea Algal Community Structure expedition. Erin Bertrand was a Carl and Pancha Peterson Summer Research Fellow at WHOI and is now a graduate student in the MIT/WHOI Joint Program.